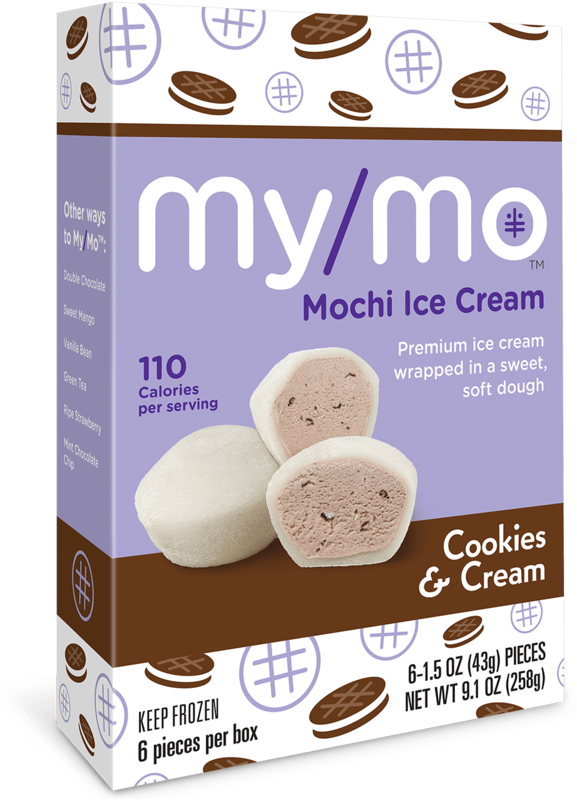 Cookies & Cream My/Mo Mochi Ice Cream is the perfect combination of rich, premium ice cream and crisp, chocolatey cookies wrapped in mushy, mochi dough. 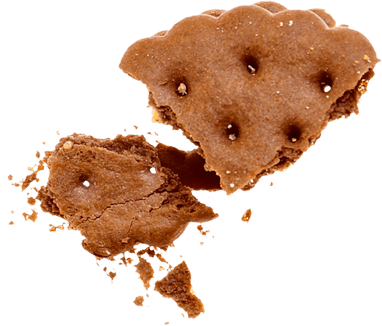 A new kind of yum in your handheld snack…because nobody craves same-old. Ice Cream Ingredients: Milk, Cream, Sugar, Corn Syrup, Chocolate Creme Cookie Pieces (Tapioca Flour, Rice Flour, Cane Sugar, Organic Powdered Sugar, Palm Oil, Cocoa Processed with Alkali, Organic Tapioca Syrup, Cassava Flour, Cocoa, Potato Flour, Sunflower Lecithin, Salt, Natural Vanilla Flavor, Xanthan Gum, Baking Soda), Whey, Nonfat Dry Milk, Natural Flavors, Stabilizer (Locust Bean Gum, Guar Gum). Mochi Dough Ingredients: Sugar, Water, Sweet Rice Flour, Egg Whites, Trehalose, Corn Starch. Processed in a facility that processes peanuts, soy and tree nuts. 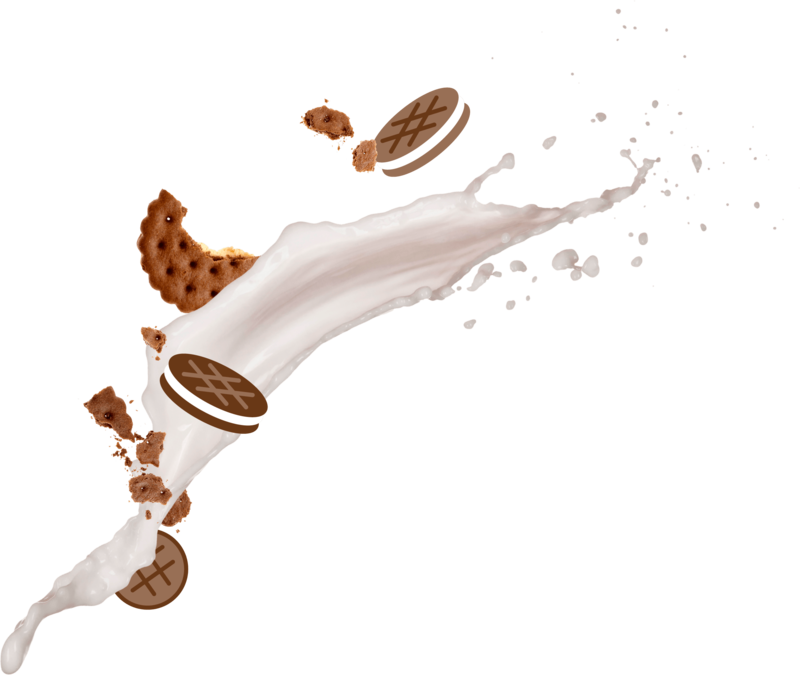 *Made with milk from cows not treated with rBST; No significant difference has been shown between milk derived from rBST treated and non-rBST treated cows.